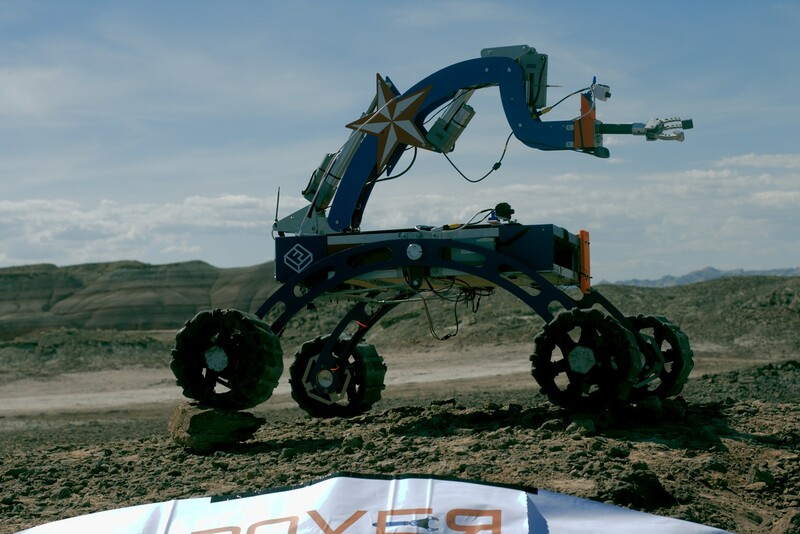 The Rover Team at UTA is a multi-disciplinary robotics team working together to design and create a planetary Rover, a vehicle capable of traversing harsh landscapes, aiding future astronauts, providing technical assistance, and ascertaining soil samples to identify microbial life. 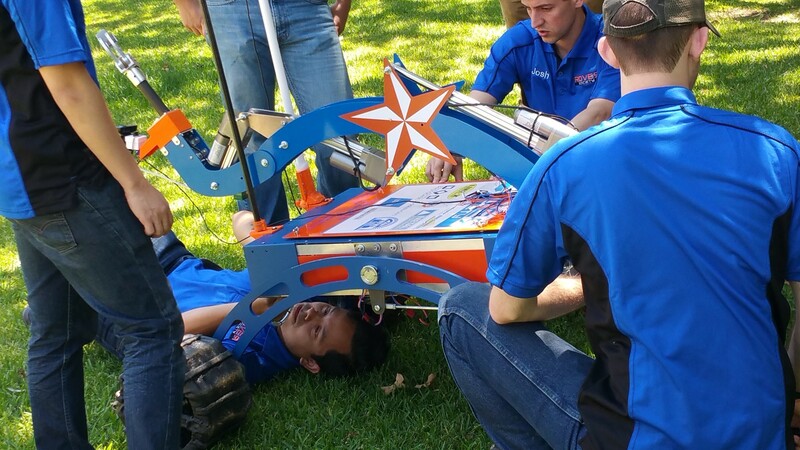 The ROVER Team at UT Arlington annually sets out to compete in various robotics competitions by building terrestrial ROVERs (Remotely Operated Vehicles for Exploration and Reconnaissance). The team has finished 4th place in the highly competitive NASA RASC-AL Robo-Ops competition and has successfully competed in the Mars Society's University Rover Challenge. In these exciting competitions, undergraduate and graduate students are invited to create a multi-disciplinary team to build a planetary rover prototype and demonstrate its capabilities to perform a series of competitive tasks and in-field tests. Along with our competition projects, we also participate in multiple community outreach programs to support youth interest in STEM fields. Our sponsors include companies like Bell Helicopter, Amwell Fabrication, and Protocase. 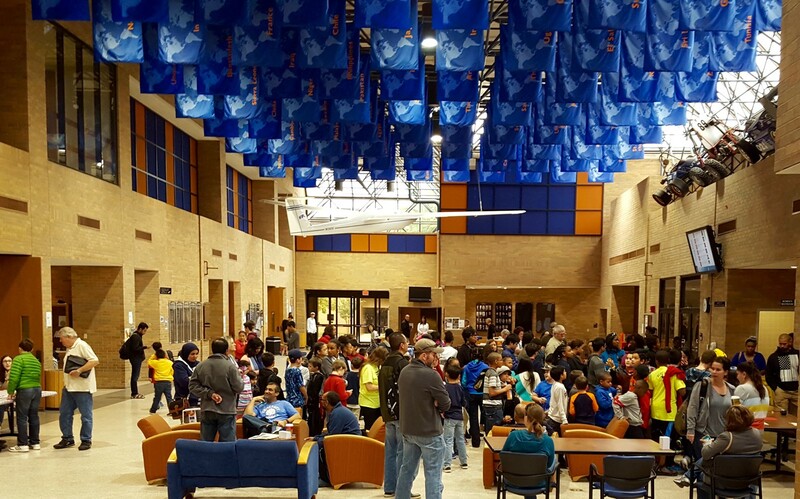 The Rover Team at UTA also participates in outreach activities to return the support the community provides us. 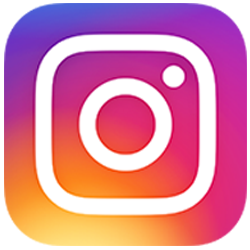 Events like “Engineering Saturday” and “Design Your World: STEM conference for girls” are among the outreach events we attend. 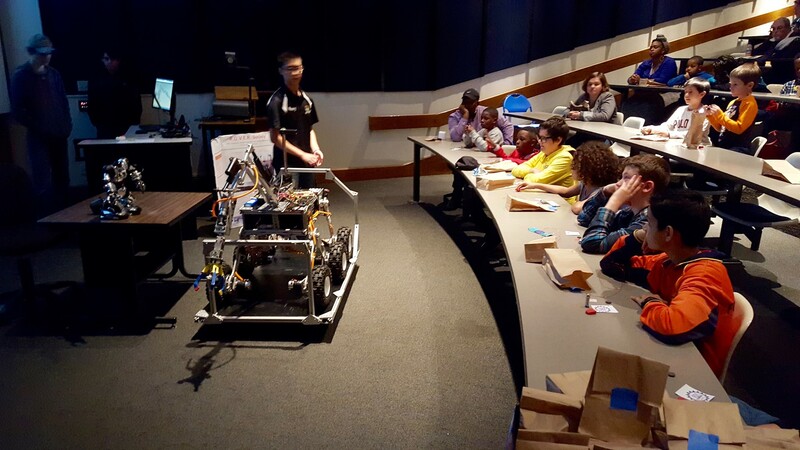 During these events, we discuss with school-aged children the important aspects of the Rover Team including the engineering and science concepts of the rover. We also involve them in several activities that are meant to gather their interest in science, technology, engineering and mathematics.